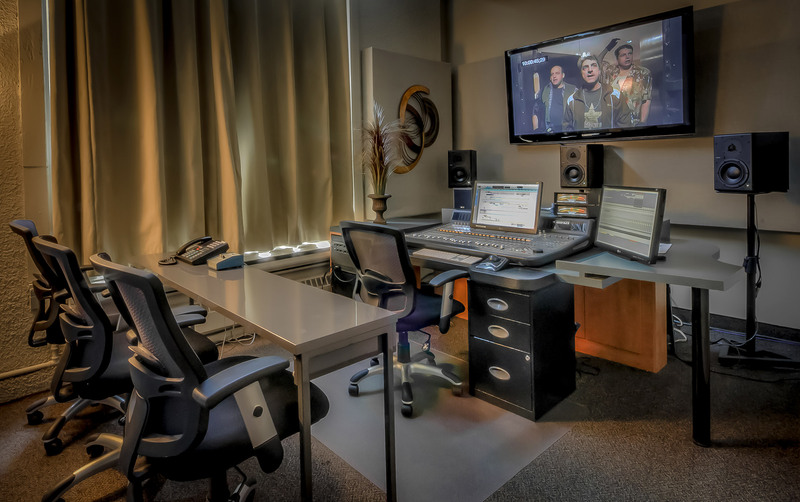 Studio Mix is the ideal place for your film and documentary needs. 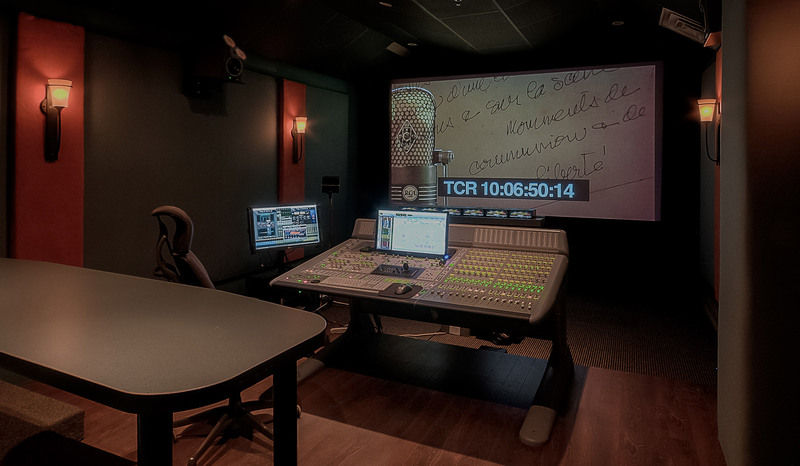 Equipped with a HD projector and a cinema screen (12 ' x 7'), we can even accommodate IMAX® productions. 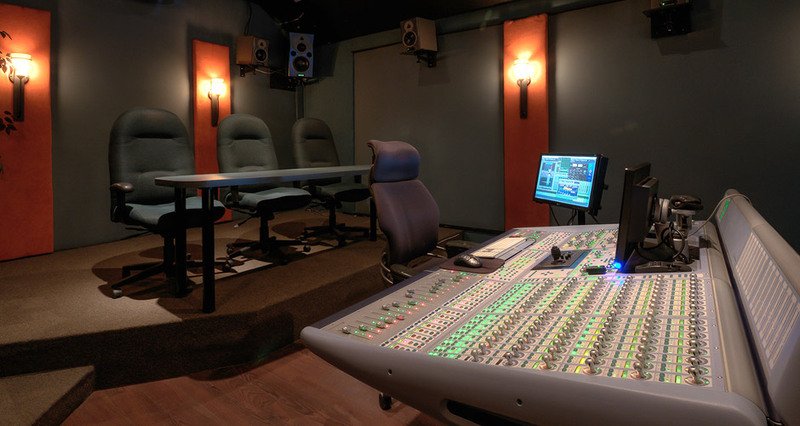 With its new ICON D-Control® console, studio MIX is at the cutting edge of technology. 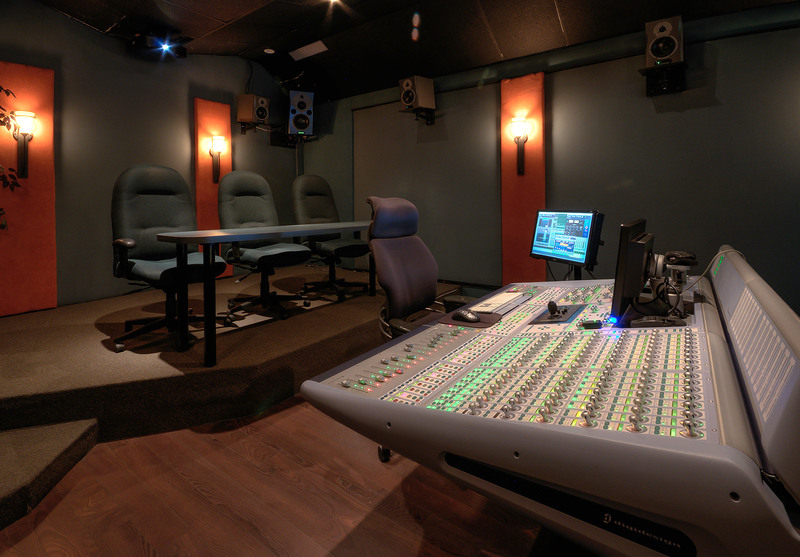 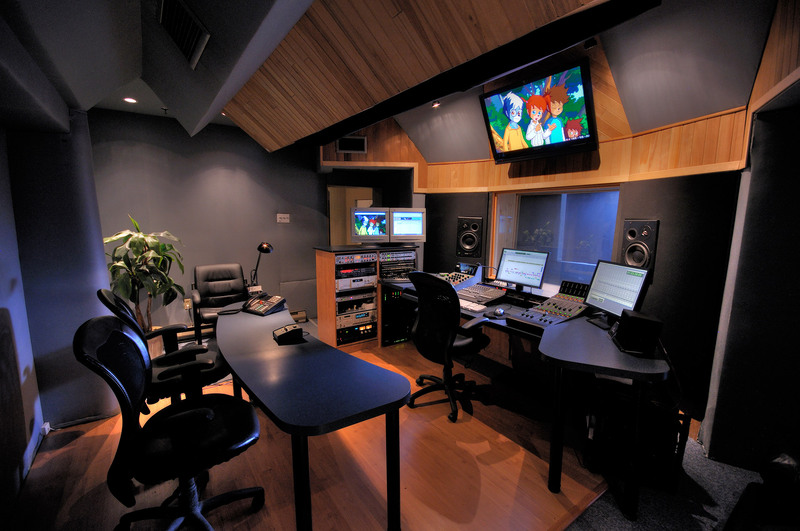 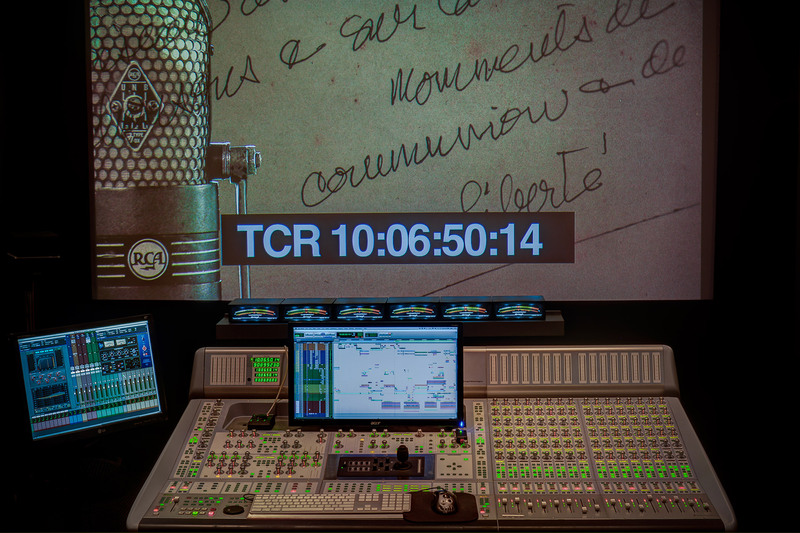 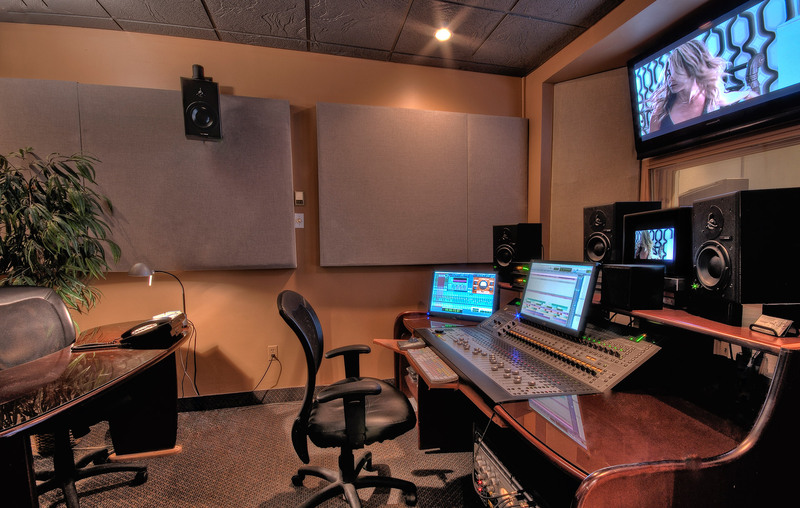 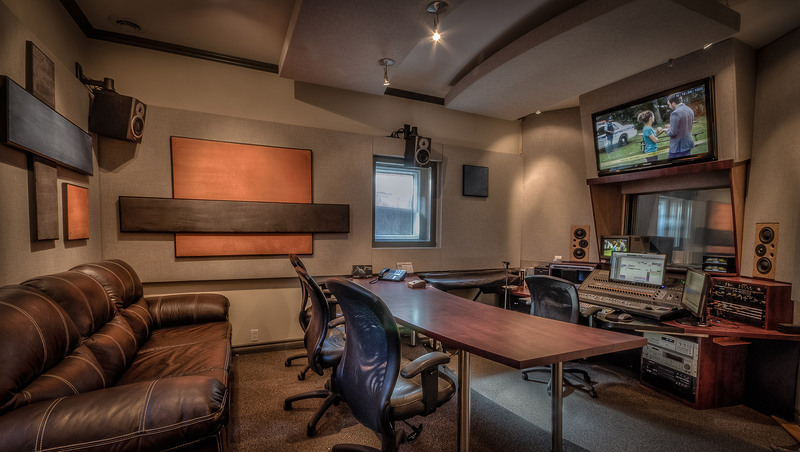 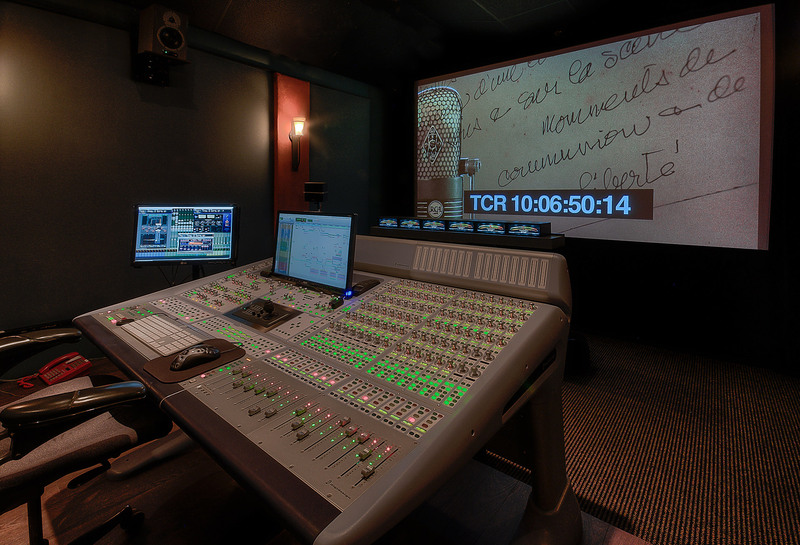 This studio is also certified DOLBY®, the industry dedicated standard.